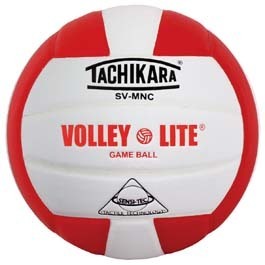 Sunshine Volleysport - Ultra Ankle - Zoom. Per Single. Ultra Ankle - Zoom. Per Single. 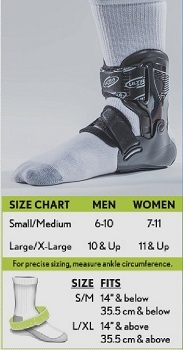 If you want an ankle brace that will protect your ankle, rather than subject it to technology over 50 years old (lace ups) and our competitor who even though they updated their product (which is still behind ours) still sells the older type from 20 years ago. 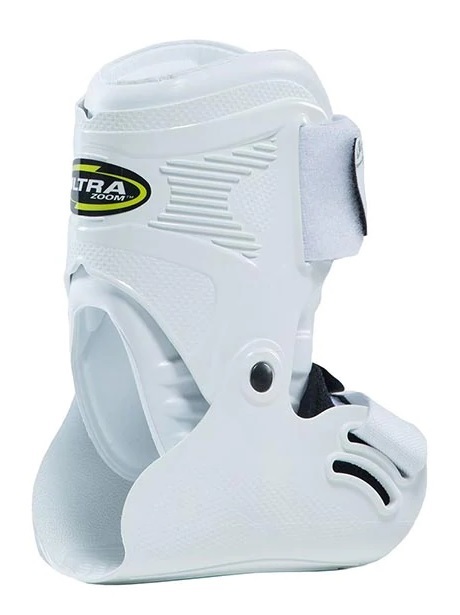 And please make sure that you mark your braces in the white rectangle of the top fastener with a black felt pen with "L" for left or "R" for right foot as your brace does mould itself to the shape of your ankle and therefore your braces "fit" you and no one else. 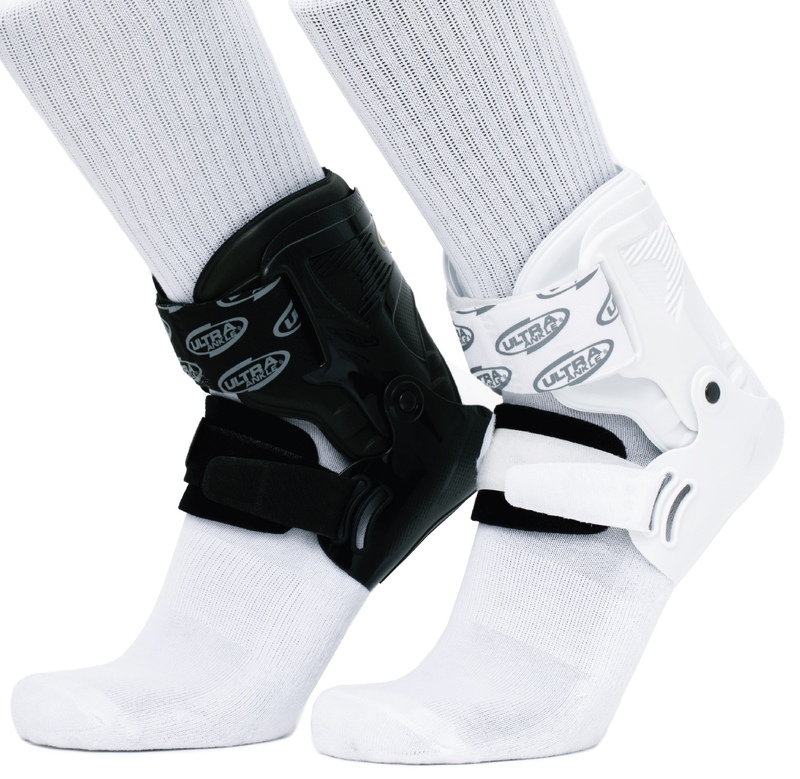 Please note that the foot plate of the ZOOM brace goes on top of your insoles of your shoes. 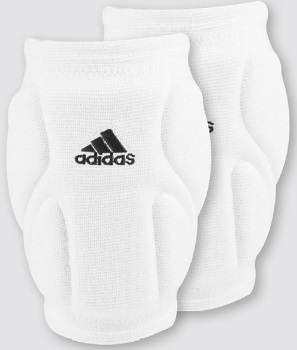 Recommended Retail Price: AUD$100.00 each.